Have a read through Our Story, and discover why the Holiday Wonders Group has become one of Australia’s best travel agency groups with holidays to suit every traveller. 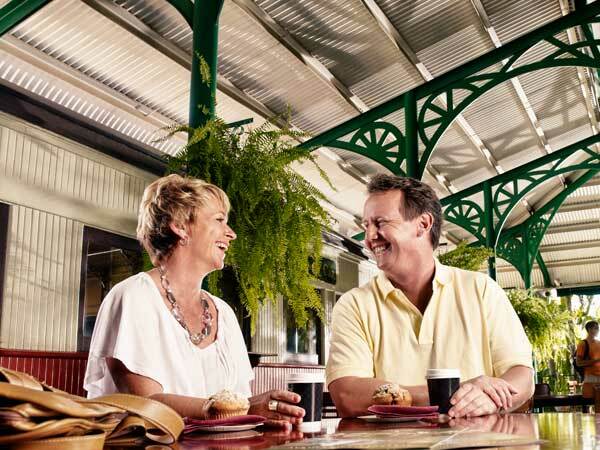 The Holiday Wonders Group story spans over 40 years, from early beginnings as Holidaymakers to today’s travel group including our Senior Traveller Getaways division. Based in Adelaide, South Australia, Holiday Wonders is a travel agency group that has been part of the Australian travel scene since 1975. Our coach touring division, Holidaymakers were the instigators of the V/Line Holidays team who introduced low-cost rail-coach holidays throughout Victoria & interstate for senior travellers. The tours were an outstanding success as the quality holidays became available at a cost which was affordable to many who previously could not afford to getaway. Since then, the Holiday Wonders Group have continued to develop and initiate holidays that are suitable and enjoyable to mature travellers. Operating from our base in Adelaide, South Australia, we were also once of the first travel agencies to introduce escorted tours where a guide cares for groups travelling overseas for the first time. Our Holiday Wonders escorted tours proved to be of great comfort to many, and continues to be our most popular tours within the Holiday Wonders tour program each year. 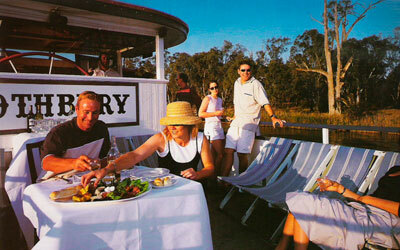 Holiday Wonders has organised many wonderful holidays to some of the most spectacular scenery in Australia & the world. 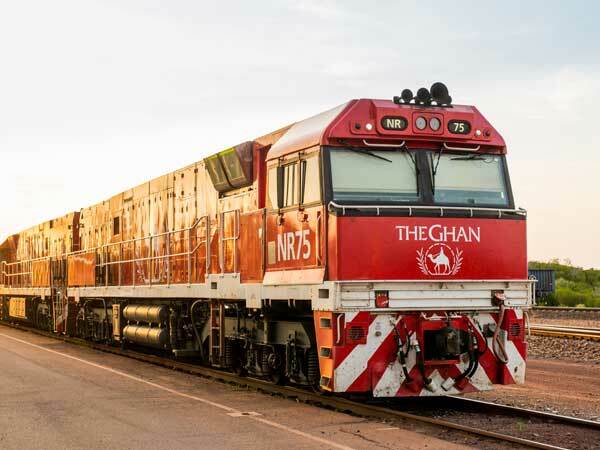 Some of our holidays also include journeys aboard some of the world’s most famous trains, such as the Ghan & Indian Pacific in Australia and the TranzAlpine train in New Zealand. International tours include the famous gardens of Britain & Europe, the Royal Edinburgh Military Tattoo, Royal Ascot Horse Racing, Music Lovers Tours through Europe and special interest tours to all destinations. At Holiday Wonders, we have a holiday to suit every traveller. 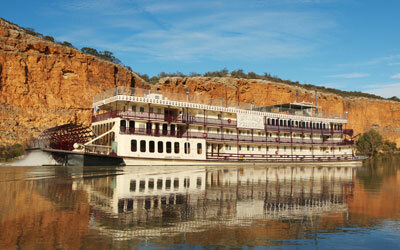 If guided coach touring isn’t your style of travel, we have a range of other holiday options which may suit you. Relax onboard a luxurious river cruise as you sail past the highlights of Europe or Southeast Asia, or sail aboard a large cruise ship between some of the world’s most popular ports. Or if you’re simply looking for a short getaway, our range of holiday packages include a range of stays in some of the world’s most luxurious resorts, famous cities and breathtaking regions. Join our free Travel Club & be the first to know about our latest deals!